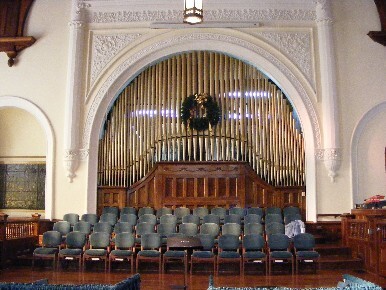 "We at Wofford College are more than pleased with the work you performed on our renovated Holtkamp Organ in the Chapel. The refinished console is a joy to play, as the key action is more responsive and the stop tabs tightly fitted and easier to manipulate. The polished and reworked Pedalboard improves my attempts at accuracy, and above all the repositioning of some of the pipe ranks and their tuning and regulation make the total sound of the instrument most satisfying. We hope you will soon be able to add the two new ranks we discussed." "Thank you for giving us such exemplary service. You, Joseph and your associates are tops in our book." "We had a wonderful Kirkin of the Tartans this Sunday. 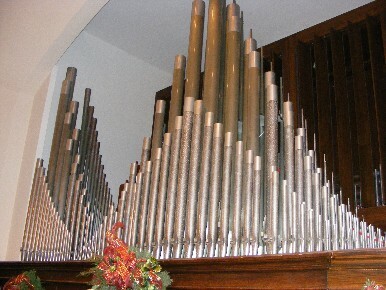 Got to use all the bells and whistles on the organ. Peggy Tyson, who is a wonderful pianist and has performed many weddings and other services in the past, brought some folks over from Thomasville for the service and afterwards came up to see the organ. She commented that the sound was so much richer and fuller than before. She loved the Cymbelstern and thought that you all had done a wonderful job in increasing the beauty of our instrument. I think so. it was really a grand experience for me Sunday. Many of the bagpipers commented on the difference also." "Thank you for everything. Hope you have a good fall season." 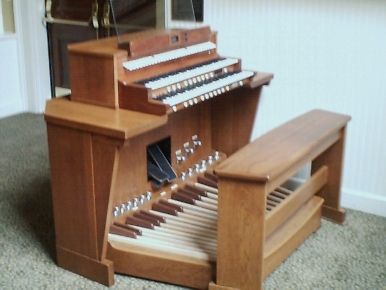 "Gentlemen, please accept my thanks for a great job on the organ! And the chimes are SO much better!!!!! 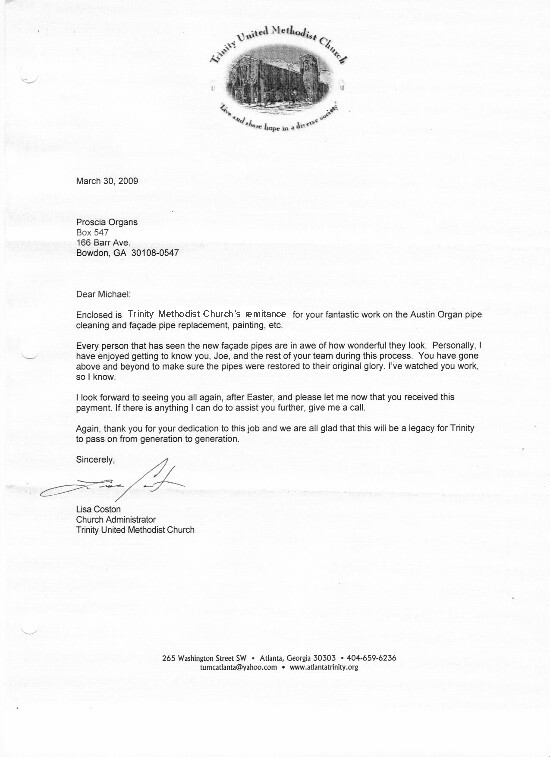 We had a fantastic Easter service and your care of our instrument contributed in a significant way." First let me say that we are so thankful to you. I received your estimate and your proposal....both were wonderful and we want you to begin the work as soon as your schedule will permit. I have printed out your proposal, have signed it, and am sending it back to you for your records. I am thankful for the relationship between you and first Baptist of Valdosta.....I look forward to many more years of this relationship. In my opinion, we could not find a better company to do business with. Again, thank you for your courteous service and your sincere desire to help us....We will not forget your kindness. 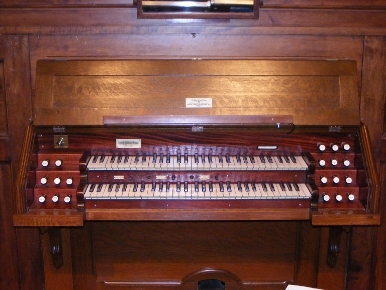 Yesterday, the organ was behaving perfectly. Thank you for the beautiful tuning. 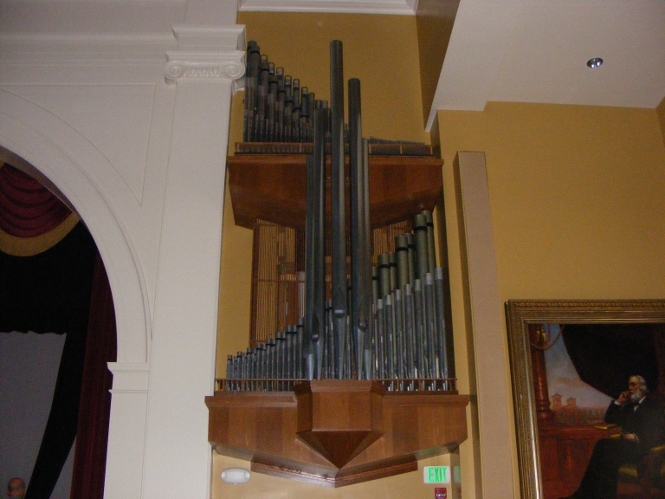 I think the organ sounds the best that it ever has. Bravo!"